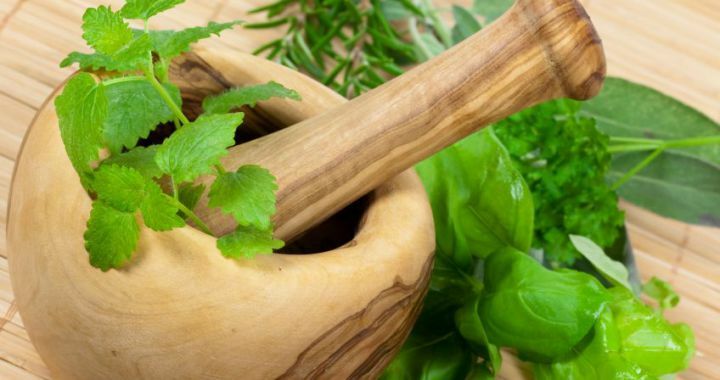 Herb gardening is all about growing your own organic medicine. Time to make use of some tonic herbs to strengthen the immune system and to bring balance. Parsley is still a great tonic, supplying nutrients that maybe beneficial for conditions such as anaemia, indigestion, water retention and fatigue. • Strengthens the immune system to minimize the chance of developing colds and flu. Pennywort is easy to grow and recommended for containers or hanging baskets. Posted in Healing Herbs and tagged energy, health, medicine, Organic, refresh.